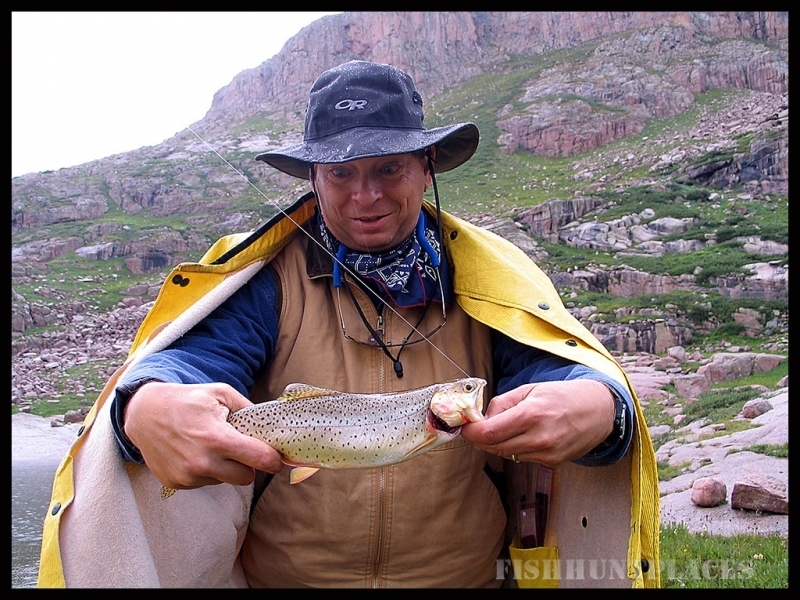 The fishing at the headwaters of the Florida River includes alpine lakes, high mountain streams and the Weminuche Wilderness in Southwest Colorado. We have outstanding fishing right outside of camp. Be prepared because this is “brookie paradise”, with excitement around every corner. We are experts on fishing the headwaters of the Florida River drainage. 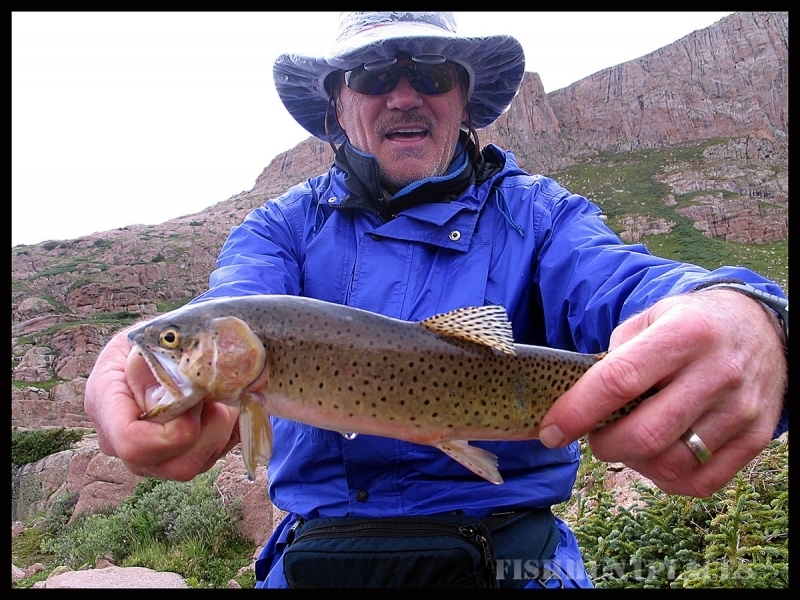 This area is one of the premier fishing regions in southwest Colorado, but because of its very remote location you can enjoy the trip and forget about the crowds . We can put you right there in the fishing fury, with a guide standing beside you who knows all of the prime spots, the best ways to fish them and the best fly for that particular hole at the time that you are there. We are here to help you with what you want and need. If you’re a beginning angler, we can give you a good foundation of the basics which you can carry on with you long after your trip. If you have more experience, we can help you refine techniques and learn some new tricks. If you are an advanced angler, our beta can help you maximize your fishing experience. From our camps we can fish three different streams with three different types of fish and consequently three different fishing characters. The Florida and most of it’s tributaries are full of brook trout. These are voracious feeders and a day of fishing can result in many fish on the end of your line. West Virginia Creek is a rare, native cutthroat fishery and we are fortunate to be able to stalk these wily critters in such a beautiful wilderness setting. Virginia Creek is dominated by Rainbow Trout and has the largest stream trout in our area. Hunting is what we do best. 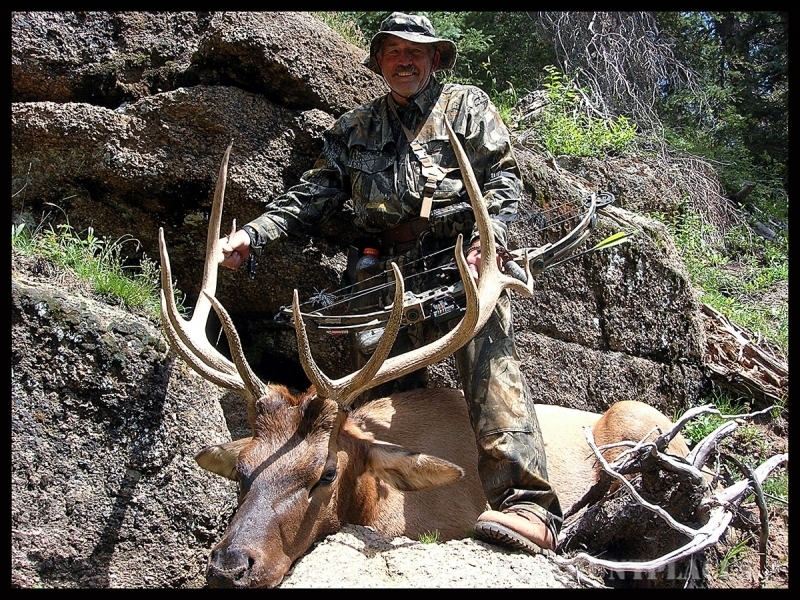 Hunting is what Over the Hill Outfitters is founded upon. We live to hunt. 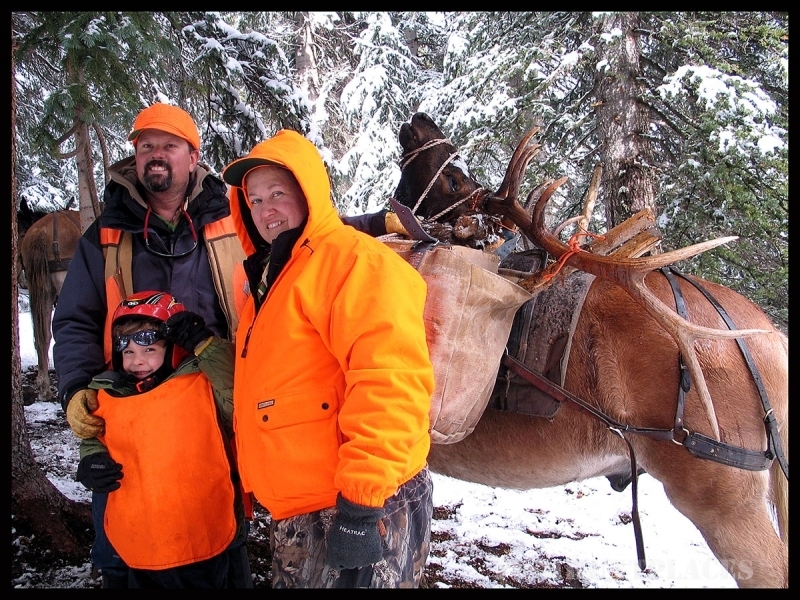 If hunting is what you love to do, this trip is for you. There is nothing quite like being in the high wilderness after a three inch snow, tracking a small herd of elk through the whiteness, knowing that they are just across the next ridge. Your heart beats, your nose filters the air, your eyes scan every inch of the horizon. You are as alive as is possible. You are in the hunt. 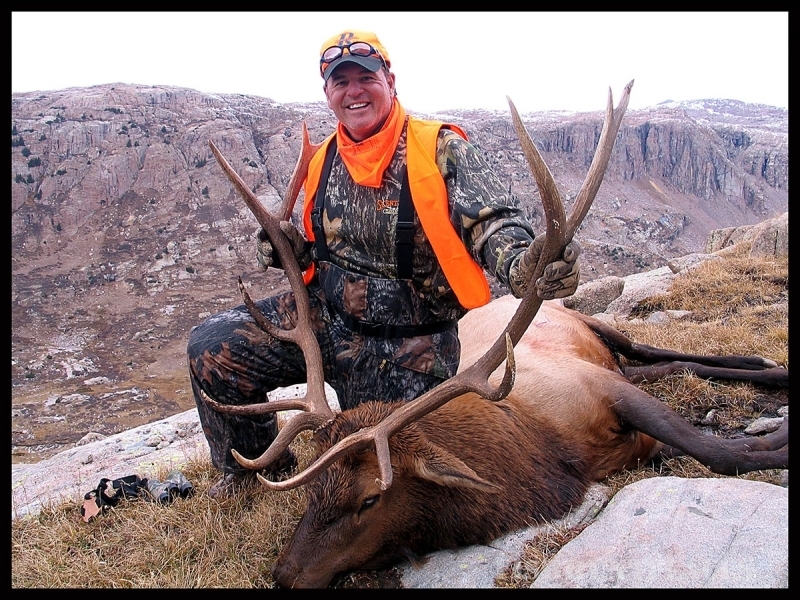 We specialize in full service, guided elk hunts in Southwest Colorado's Weminuche Wilderness.. Most of these take place in the Florida River Basin where we hunt the subalpine to alpine environment surrounding timberline. This is a huge area where you can hunt for five days without ever hitting the same place twice. However, we hunt wherever the elk are. That’s the golden rule of hunting: always hunt where the elk are. We know the Florida River Basin better than anyone. We are in the area from the time the snow lets us, till the snow drives us out. Sometimes longer. 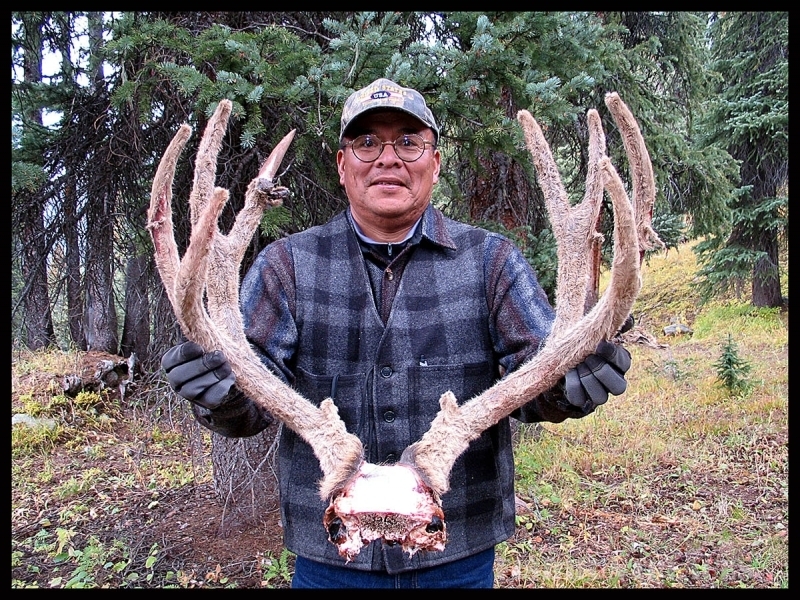 There is a resident herd of approximately 600 head of elk who do the same.